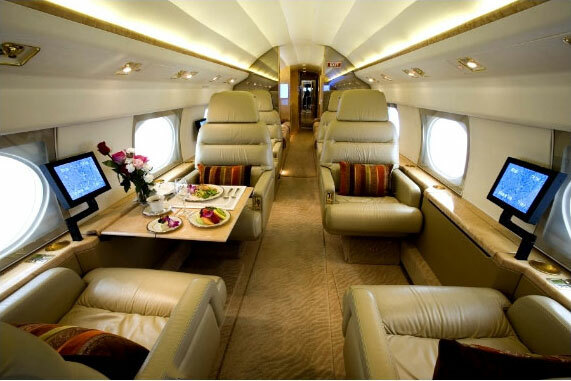 You can travel in comfort and style with Fair Aviation. Learn how we can far exceed all your airplane charter needs in a comfortable and reliable way. 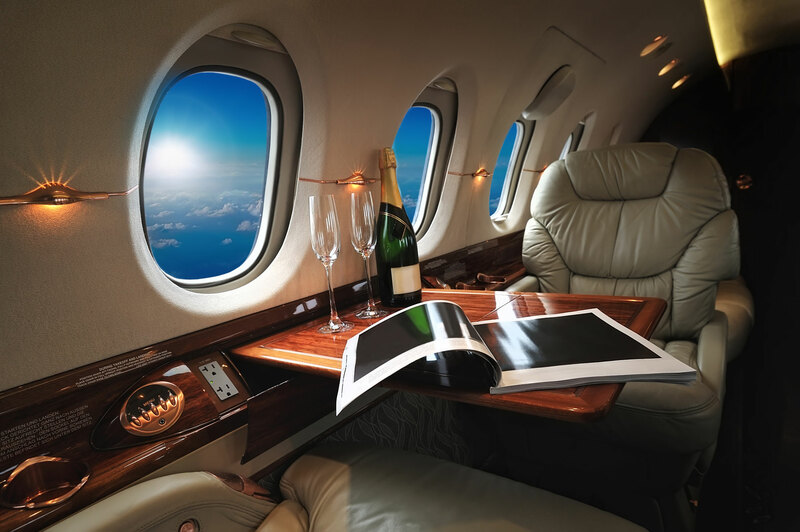 Each year many South Africans choose private airplane charter, rather than being forced to fly commercially. There are so many reasons for this decision, the desire for greater privacy and personalised schedules are some of the biggest factors influencing this decision. Keeping your own schedule, instead of conforming to commercial rosters, is a priority for many flyers. 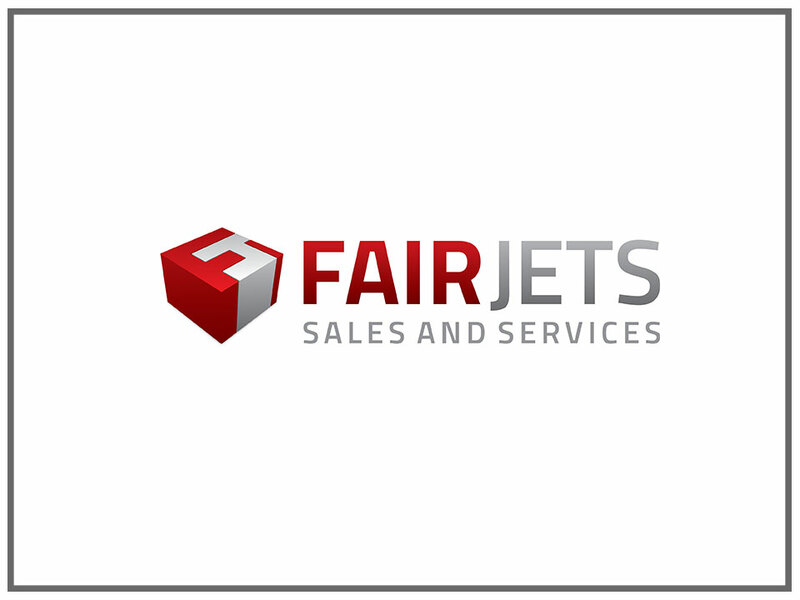 At Fair Aviation, we know just what our clients want and need, and we know how to deliver great service to them. 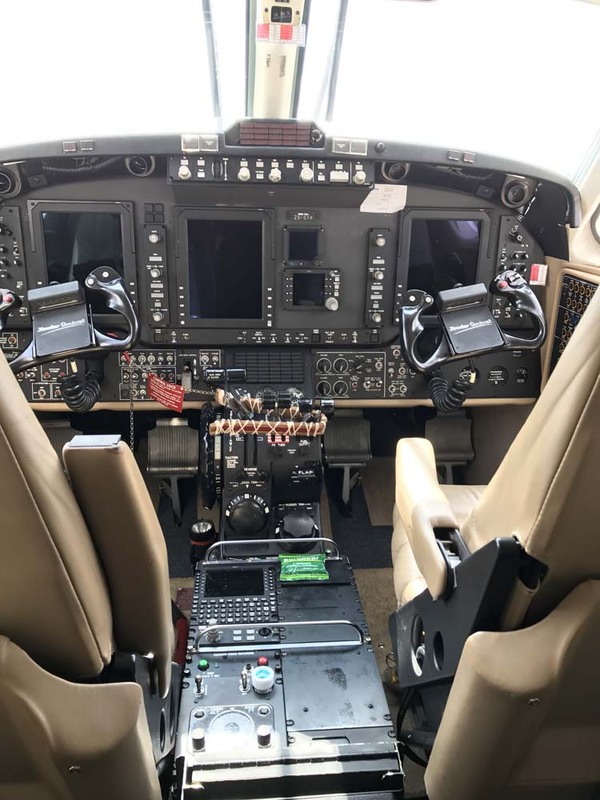 Fair Aviation is a young and dynamic company which brings an unbridled passion for flying to the industry. Since we are owner-operated, we operate according to the highest of standards, which is coupled with a keen attention to detail. Our chartering solutions are available for everyone from a small number of passenger charters right up to large groups of up to 300 passengers and more. No airplane charter is too big or too small. 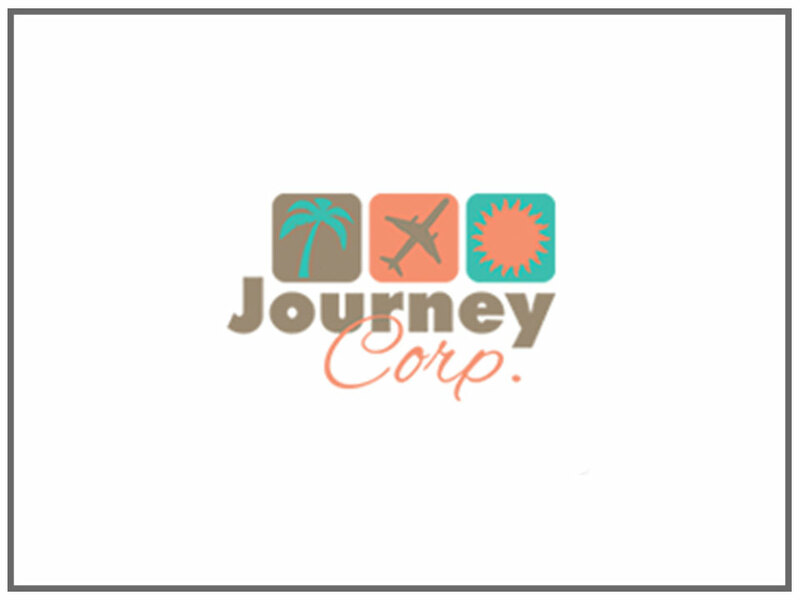 Whether you want to travel in comfort domestically or internationally, we are the team you’ve been looking for! We obtained our Air Services Licenses for category A1 to A4 Aircraft, both for domestic and international services for N1 to N4. These licenses are valid for both passengers and cargo, as well as a combination thereof. Short and long-term aircraft leasing in both fixed wing aircraft and helicopters, to name a few. Another reason behind our popularity is the fact that we are not restricted by what is on our license. 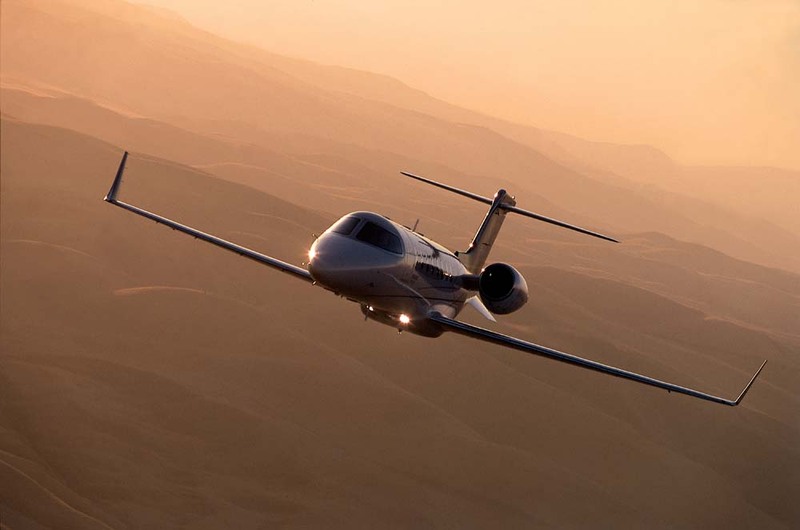 We’re able to source any aircraft that suits our client’s specific needs. It is this dedication to going the extra mile that sets us apart in this crowded marketplace. 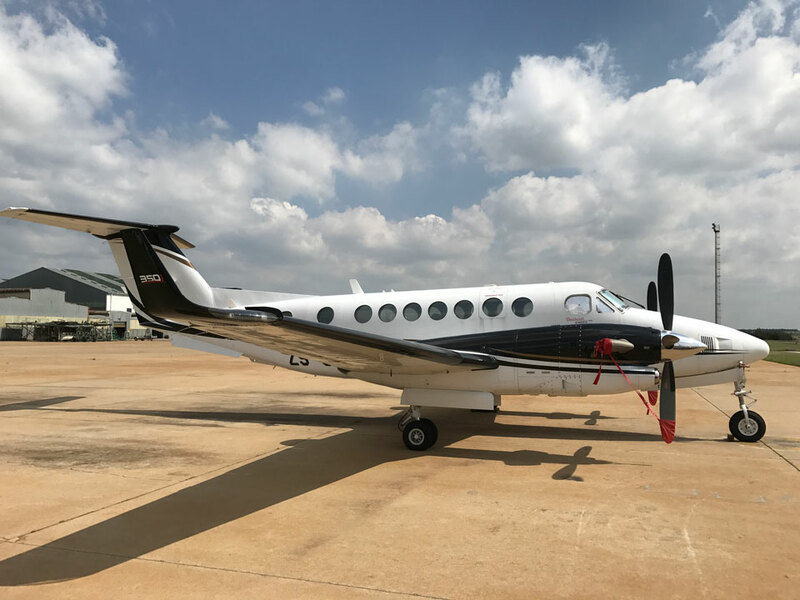 Contact us to learn more about our charter solutions, and for the professional advice needed to make the correct decision regarding your airplane charter needs. We are owner-run with the highest of standards applied to client satisfaction and attention to detail. 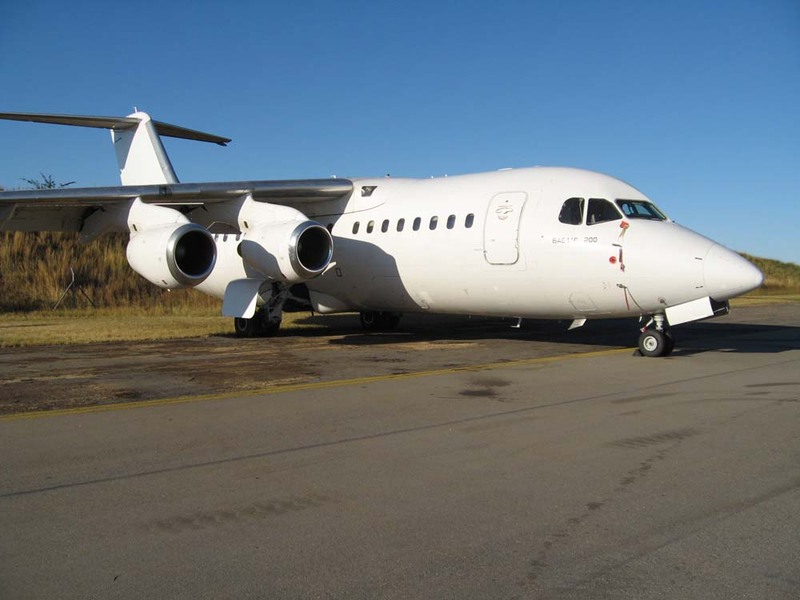 Benefit from private air charter service in South Africa. We are licensed to fly across the globe. Read more here to find out why we are your first choice. 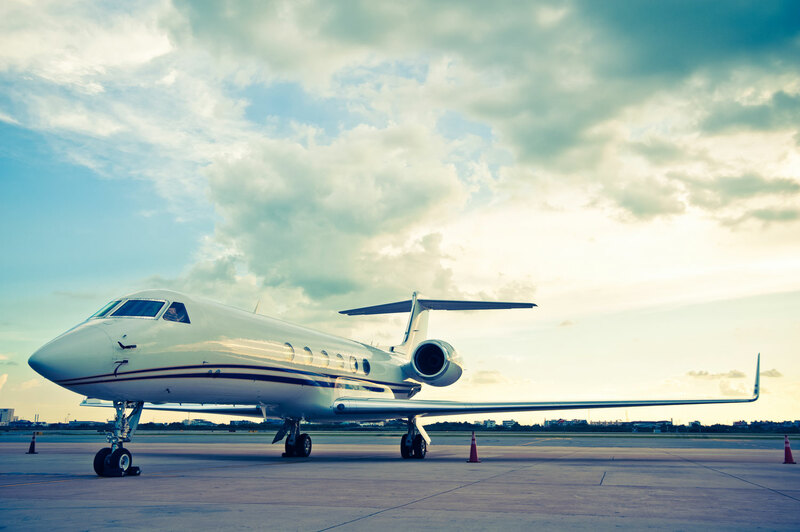 Are you in search of convenient aircraft leasing services in South Africa? Here are a few reasons why we are your first choice. 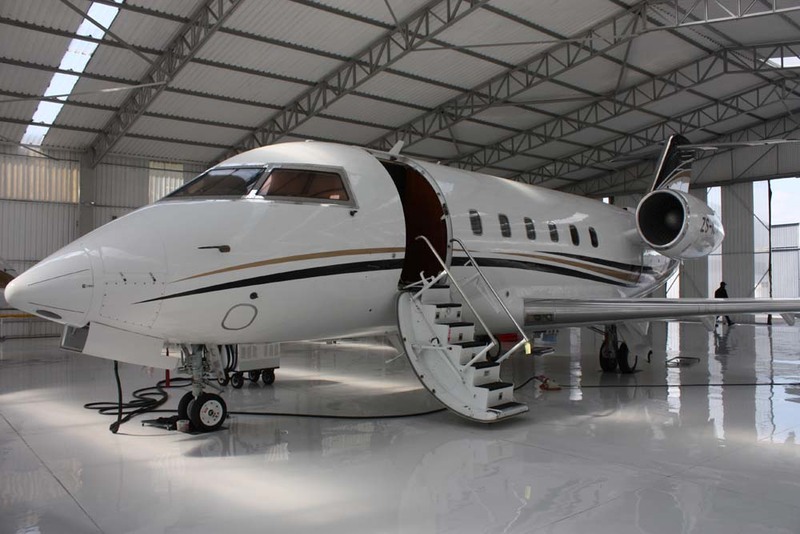 Aircraft Available for Lease or Charter. 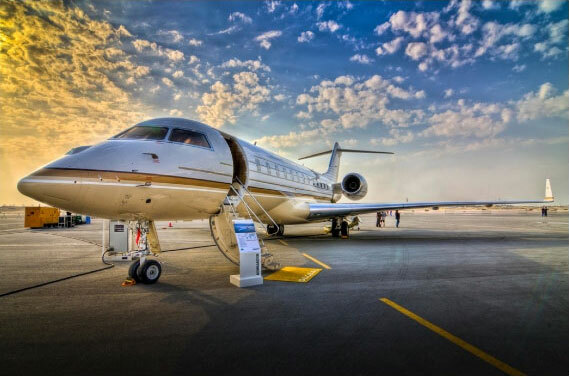 If Aircraft Charter is not what you looking for but would like assistance with your Corporate or Leisure Travel arrangements we are here to assist you. Looking to buy a New Boeing/Airbus or VIP Jet then we may the solution for you.